This home has a lot of the features & floor plan that buyers are looking for. Semi-open plan lends itself for everyday living & entertaining. 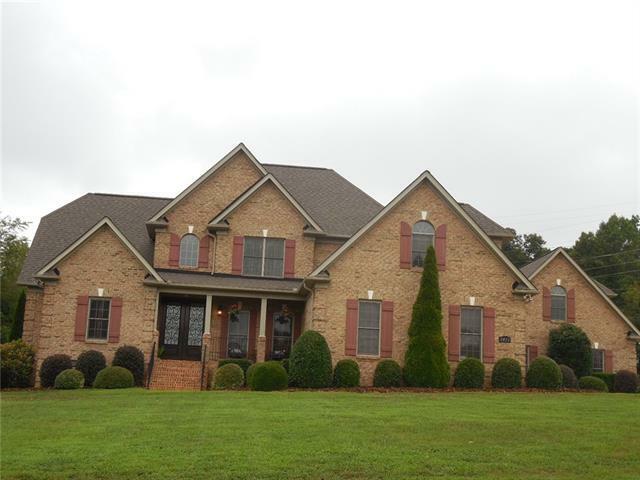 Four bedrooms, 3.5 baths, master on main. Two bonus rooms just over double garages, in-law suite with full bath. Low maintenance exterior & close to 321 & I-40.